Steal the spotlight this Christmas with sparkling range of Colorbar Cosmetics and make everything look beautifully glowing. 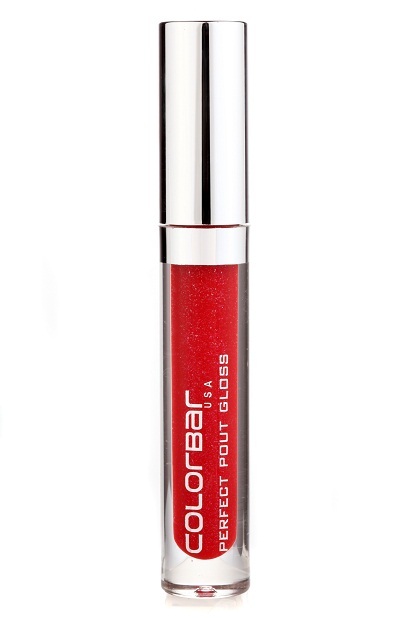 Complete your Christmas look with Colorbar’s exciting range in red and Green. Choose from Colorbar’s most luscious lip colors “Pout In a Pot” and “Take me as i am” to give a hint of shine to your look and add sass to your Christmas outfit. For those mesmerizing eyes, wear hot palette of hues with Colorbar Pro Eye Shadow Quad. The colour palette of shades lets you blend and mix colour to achieve your favourite colour tone. Fresh, natural and youthful, this palette enhances with pretty pink, lifted yellow, glowing coral, electric blue, springy green, warm golden, and luxe mauves. Don't miss to dazzle and set off shockwaves of disco-craze of glimmer and shine with the exciting Colorbar Glitterati top. For glossy perfect nails Colorbar PRO Nail Lacquer gives long lasting wear with magnified shine and nourishing care. Vibrant and mesmerizing, these bold nail shades are a must-have for trendy and joyful Christmas.